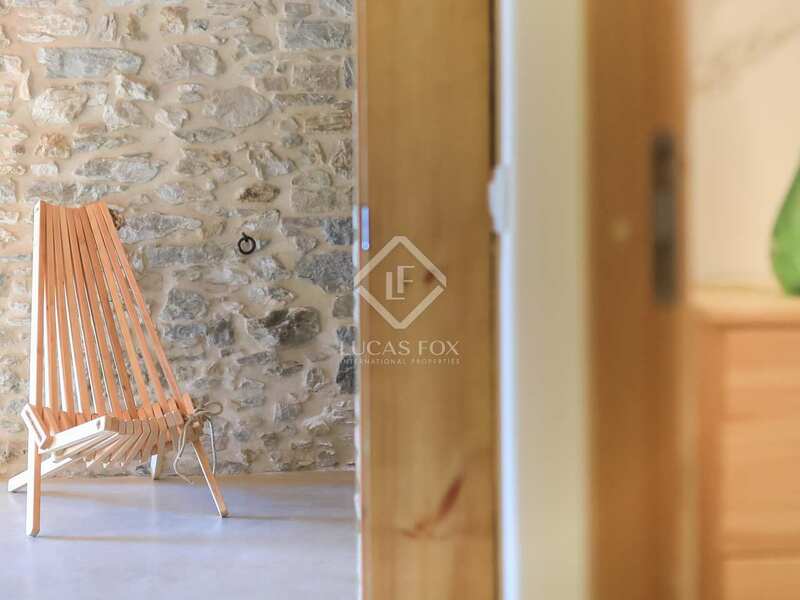 A substantial country property painstakingly restored by the current owner over a 3-year period and offering all the comforts of modern living. 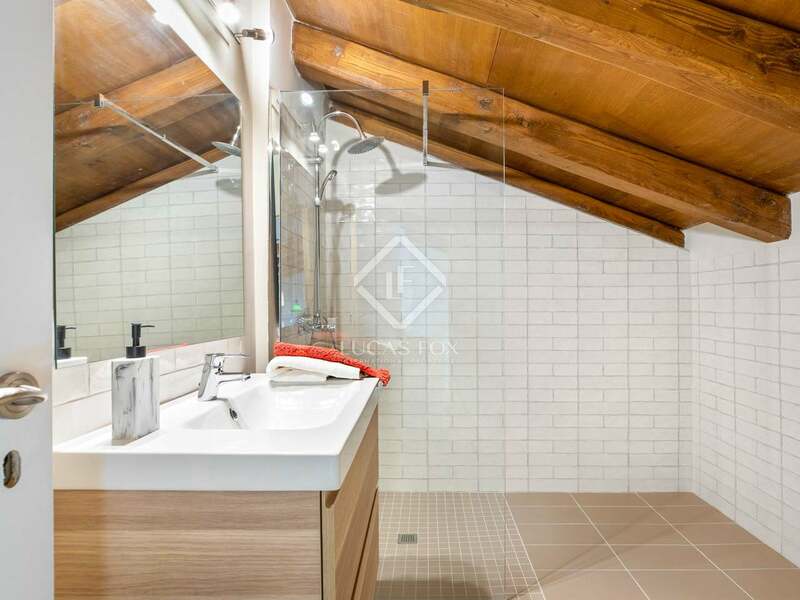 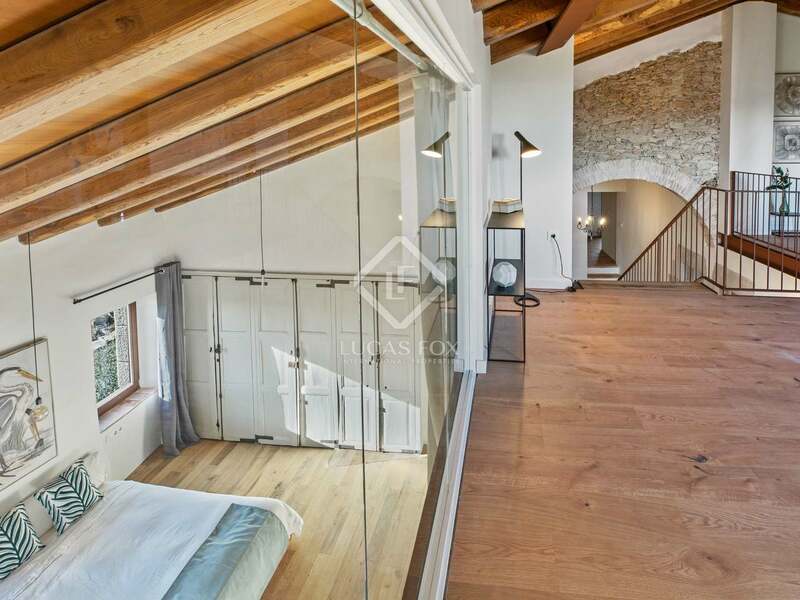 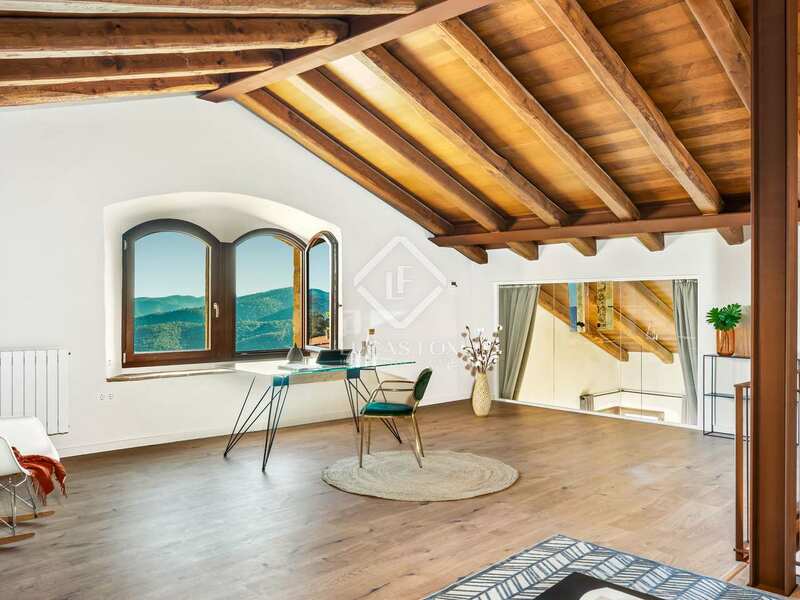 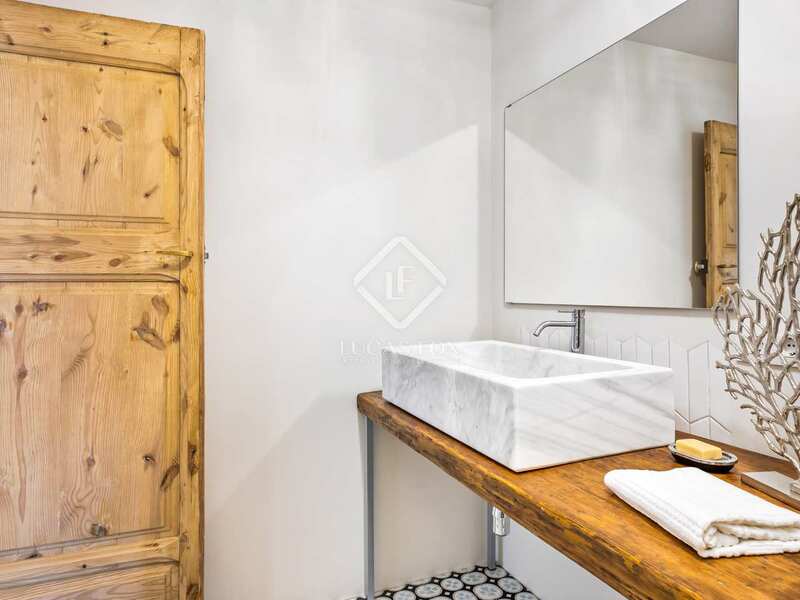 With its origins dating back as far as 1314, the 1,008 m2 property is situated in 9.8 ha of private land in the heart of the Gavarres Natural Park, just 18km from the centre of the beautiful medieval city of Girona. 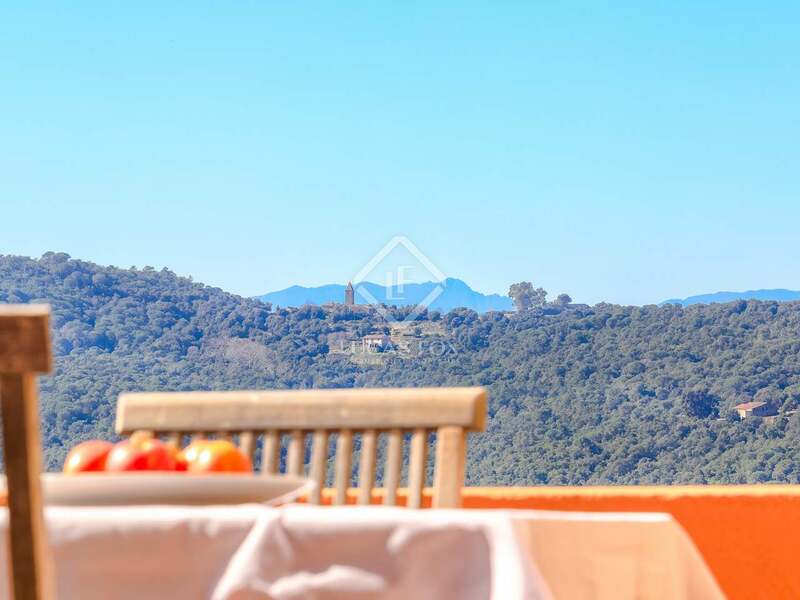 The property boasts magnificent views across the surrounding cork forests and to the distant hills of the Montseny. 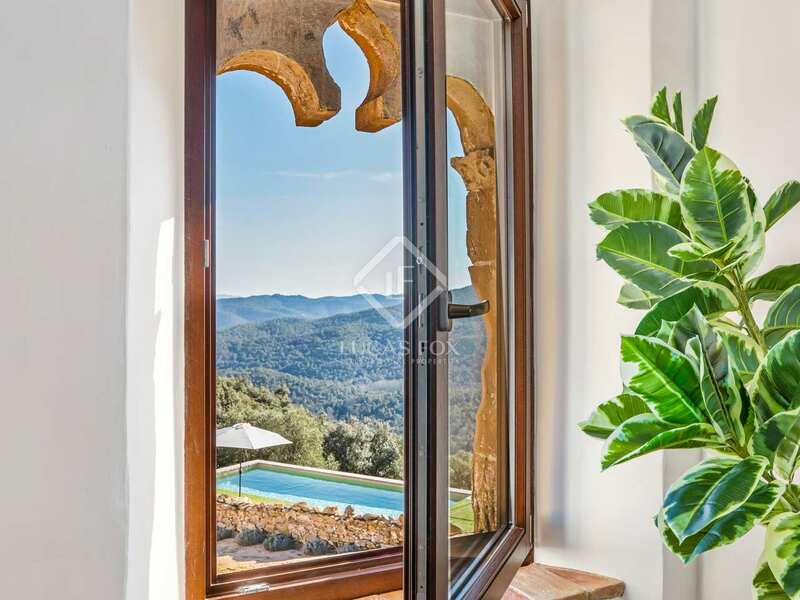 The home is 10 km from the nearest village, accessed via a beautiful road that winds through the pretty cork forested hills. 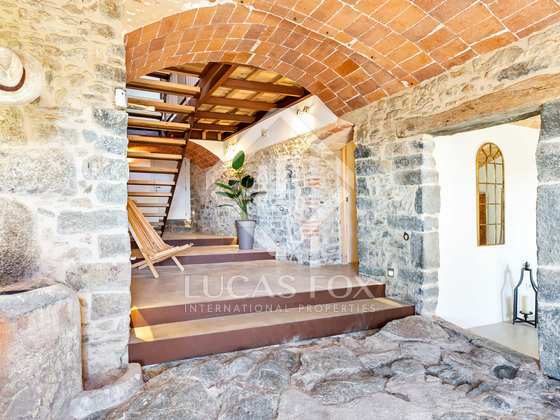 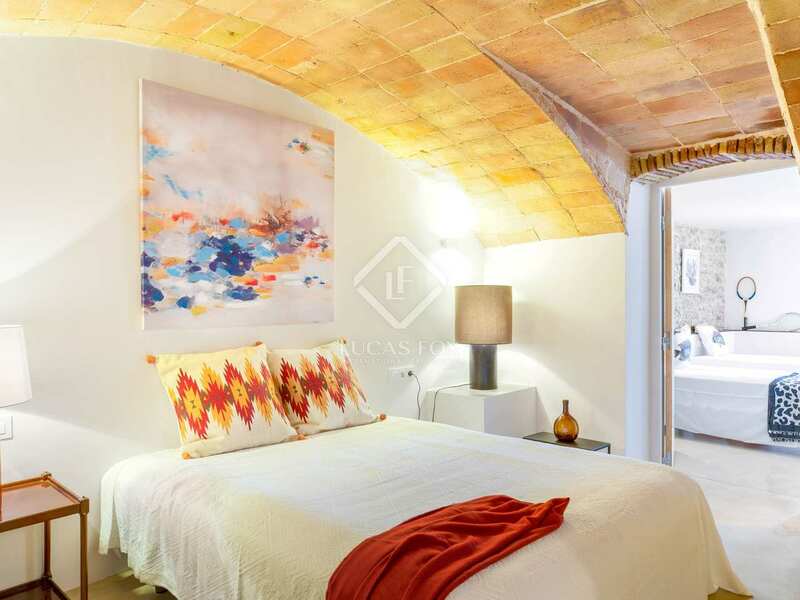 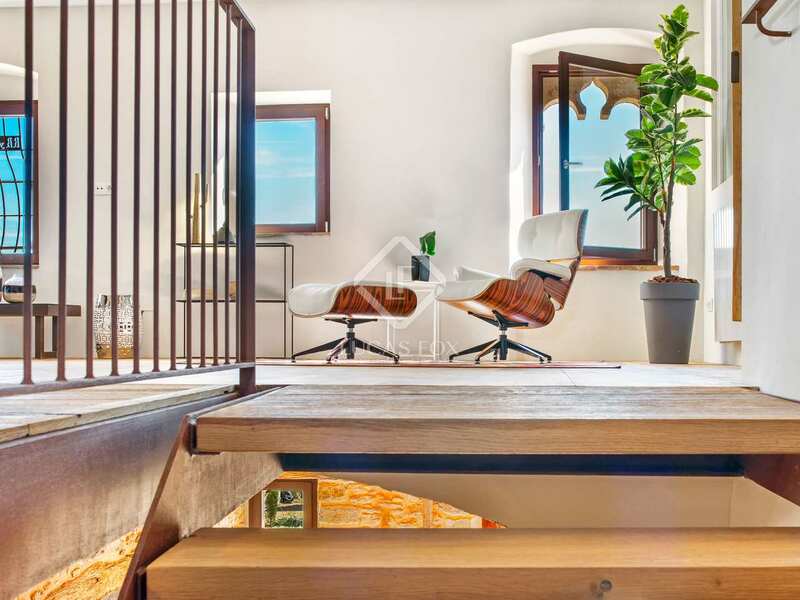 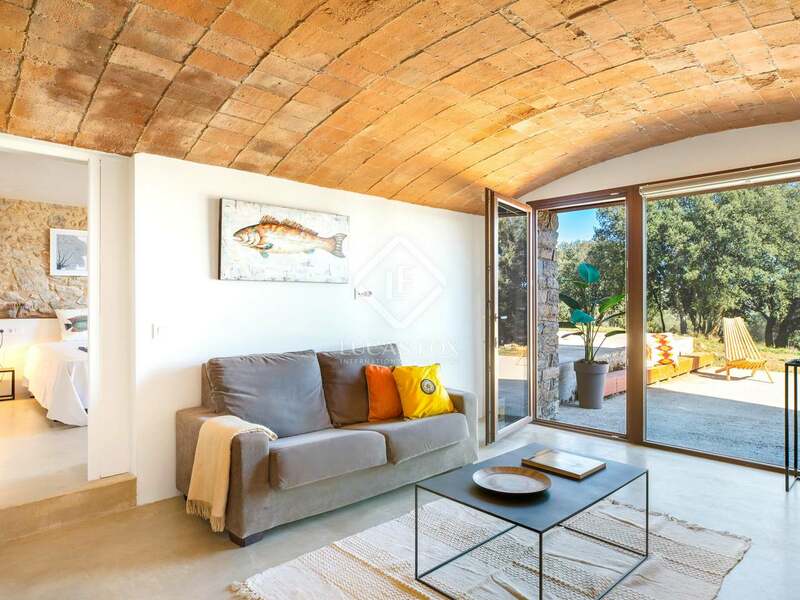 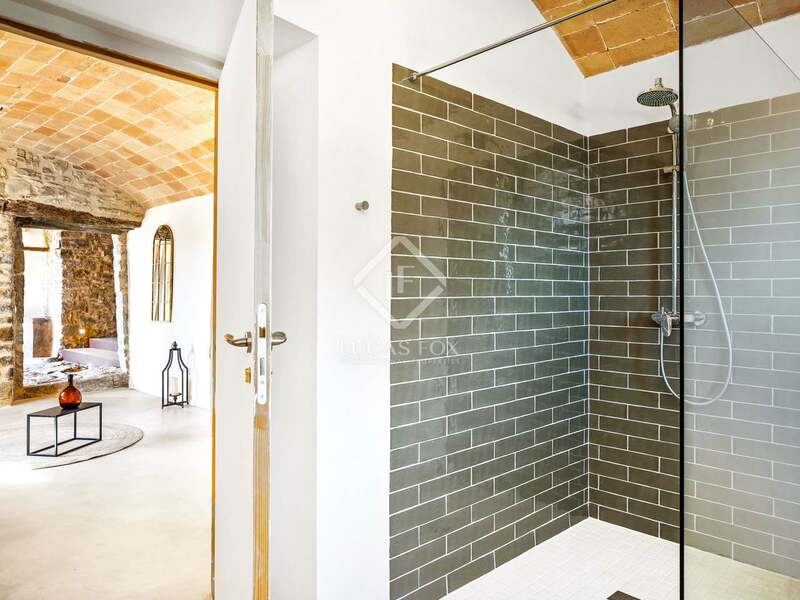 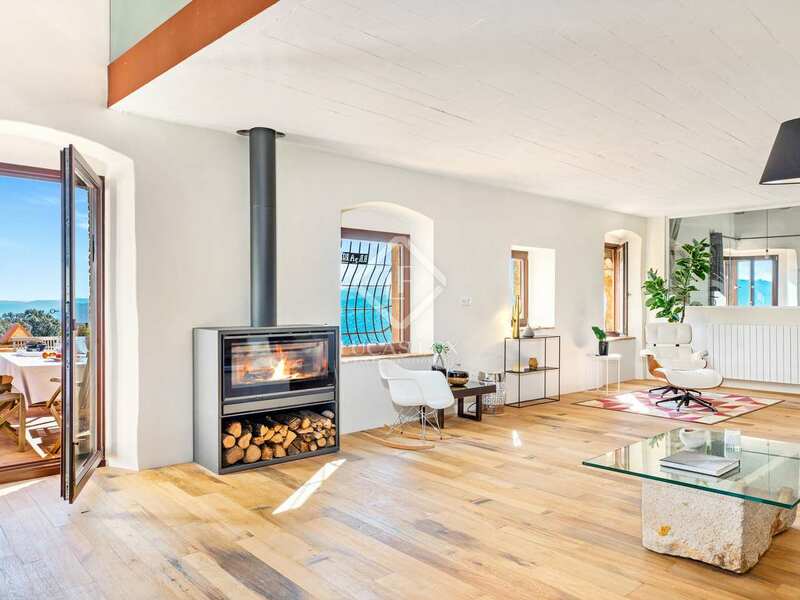 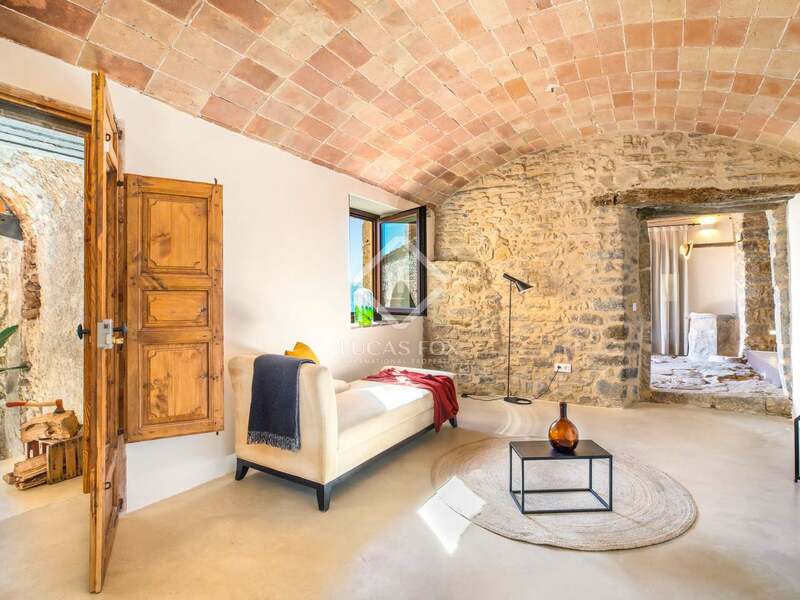 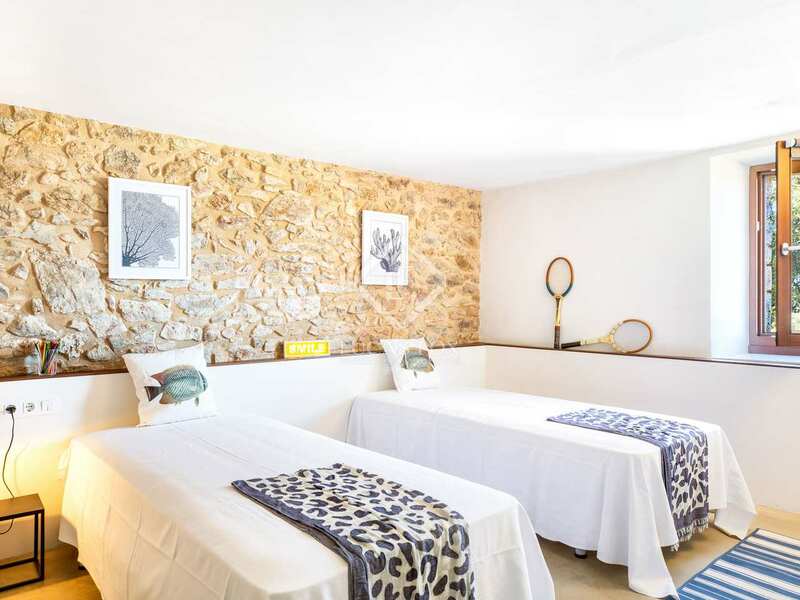 The masia is packed with authentic features, including traditional Catalan vaulted ceilings, exposed stone walls, animal feeders, original millstones and a large iron olive press. 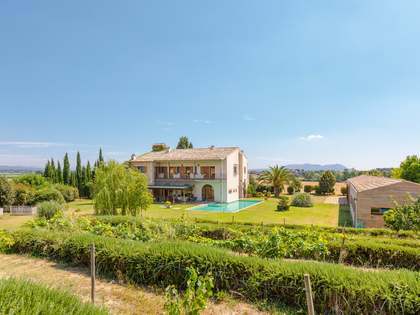 At the main façade, as you approach the main entrance, is a beautiful walled garden, accessed via large iron gates. 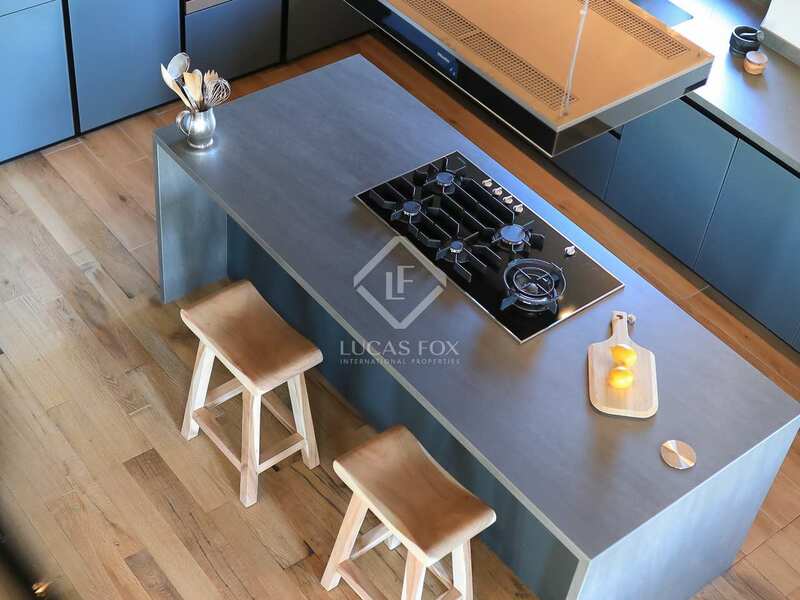 To one side are various annex constructions that could be easily converted into a summer kitchen, bar and summer living room as well as further bedroom accommodation. 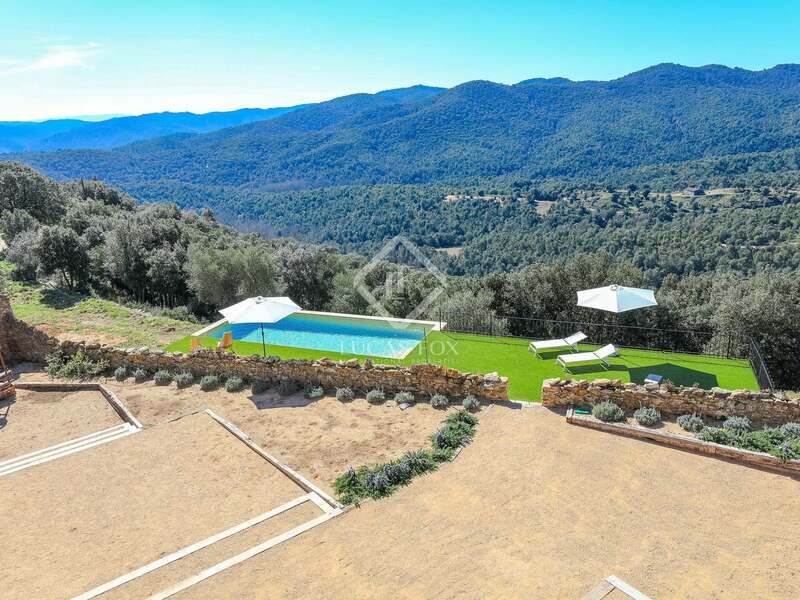 To the other side is a beautiful swimming pool enjoying exquisite views across the rolling woodland. 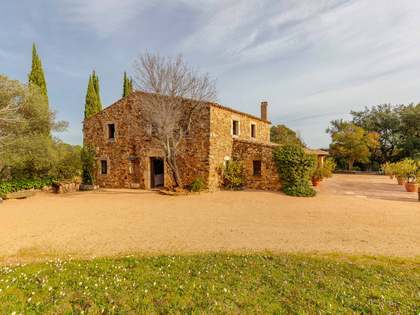 The size and location of this stunning property make it ideally suited as a potential rural tourism business or cycling centre. 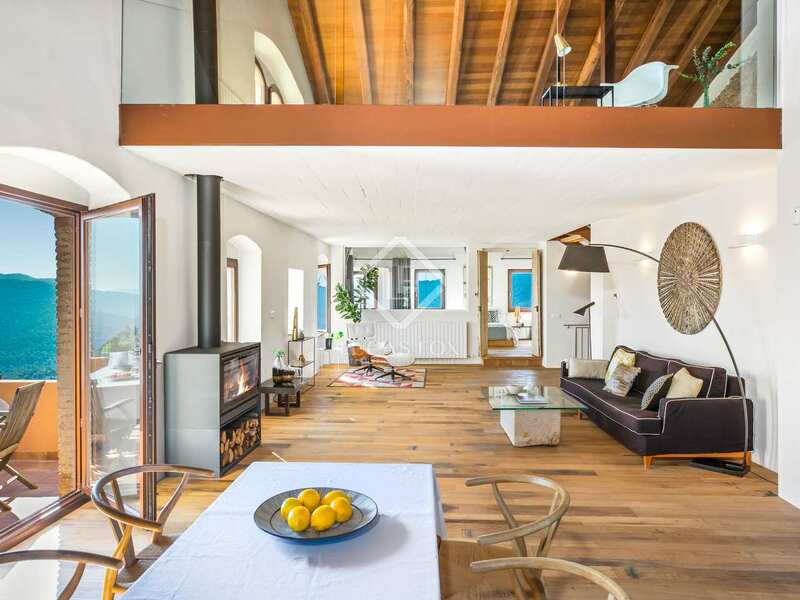 The main part of the masia - comprising 7 bedrooms and 6 bathrooms - measures over 500 m2 and has been fully restored to a high standard, including underfloor heating, polished concrete and Spanish white oak hardwood flooring, bespoke designer bathrooms and a lovely modern kitchen with central work island. 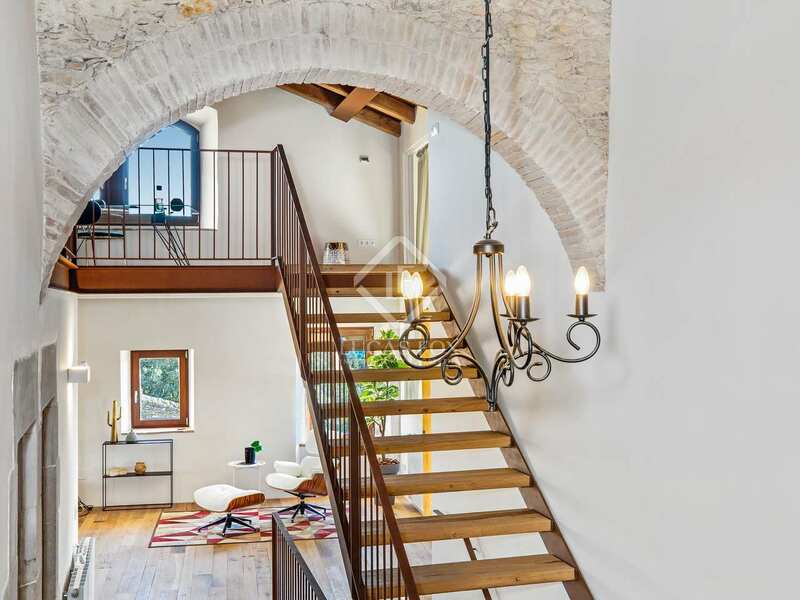 This main part of the home is constructed over 3 levels and connected by a bespoke-designed iron staircase with solid oak wooden steps. 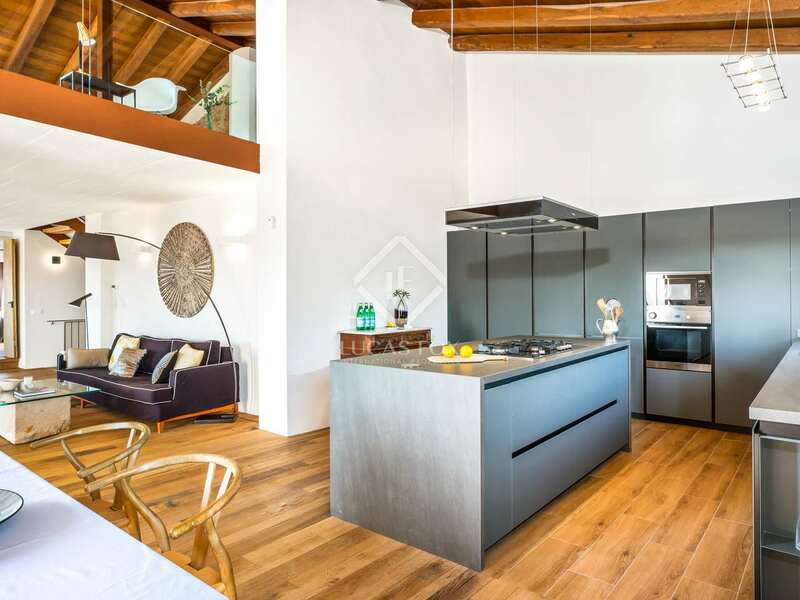 The main living areas are located on the first floor, together with the kitchen and master bedroom and 2 ensuite guest rooms. 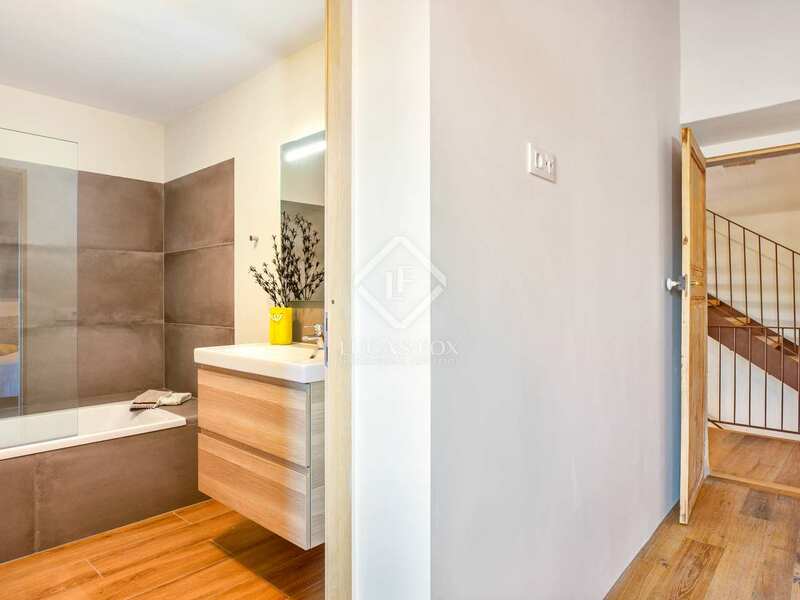 On the second floor is an open-plan space, ideal to suit the needs of the new owner. 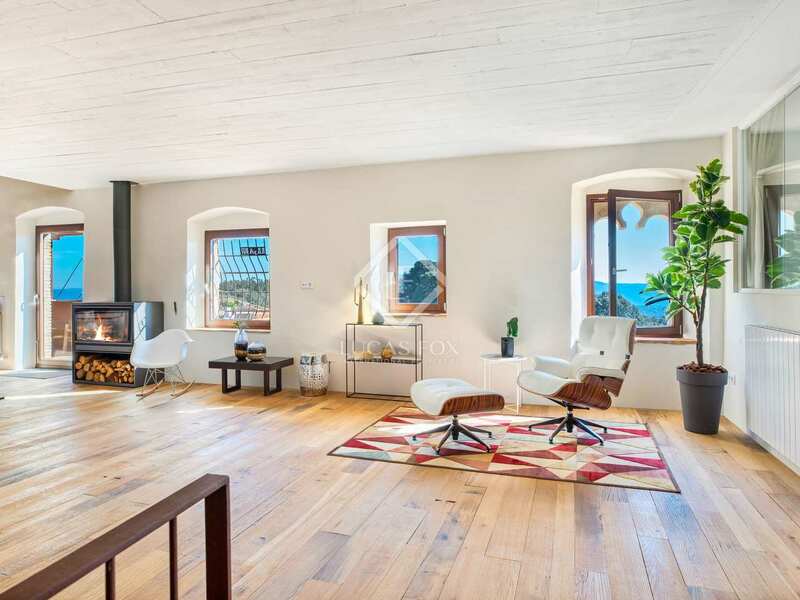 It could serve as a yoga studio, an office, or a cosy family room for screening movies. 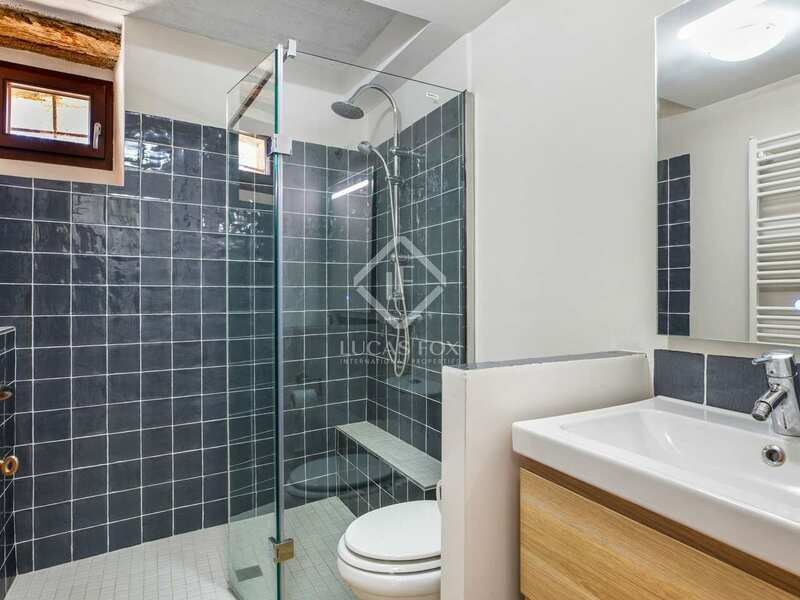 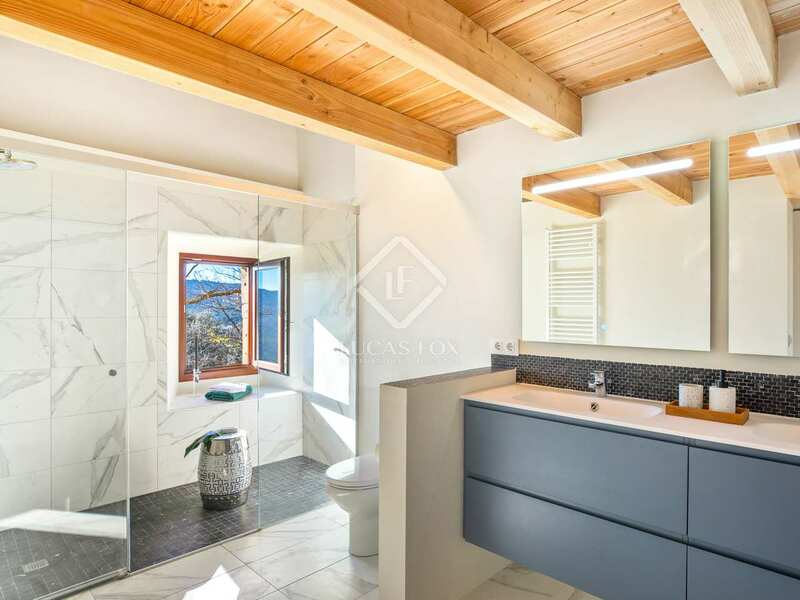 On the ground floor are further ensuite guest bedrooms and a family suite comprising interconnecting bedrooms, a lounge room, shared bathroom and large walk-in closet. 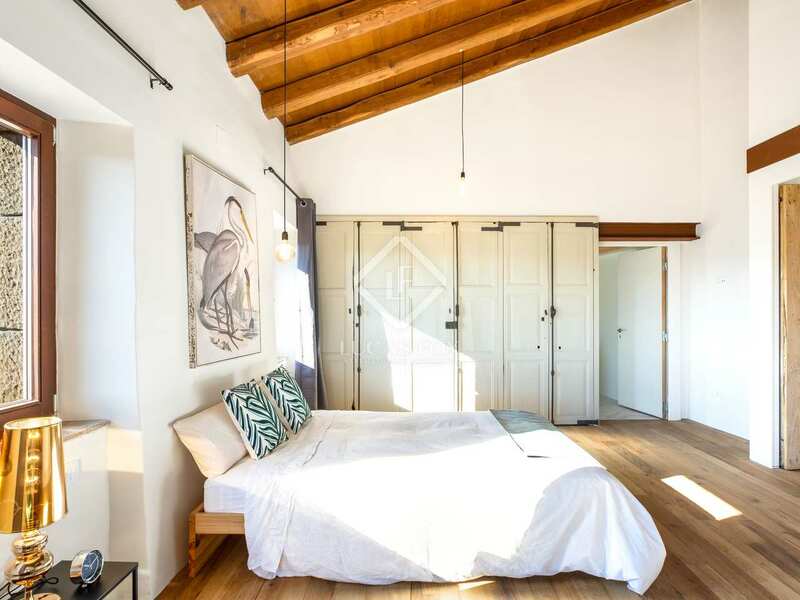 An adjoining part of the property (with its own independent entrance) houses additional accommodation still requiring renovation, including a bedroom, kitchen, living area and bathroom, and would be ideally suited for a live-in housekeeper. 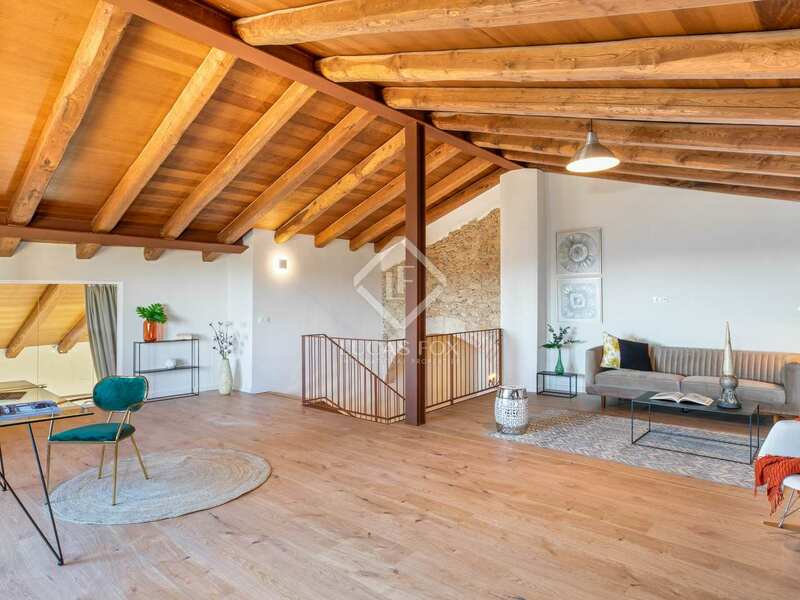 There are further spaces to the rear of the property with potential to be converted into garaging, storage or additional accommodation - offering plenty of scope for a future buyer looking to further adapt or extend the property for either business or personal use. 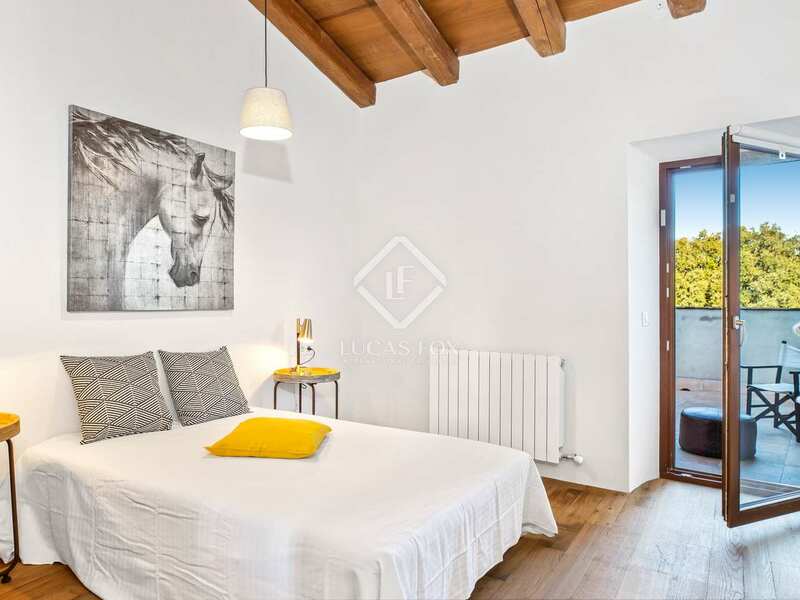 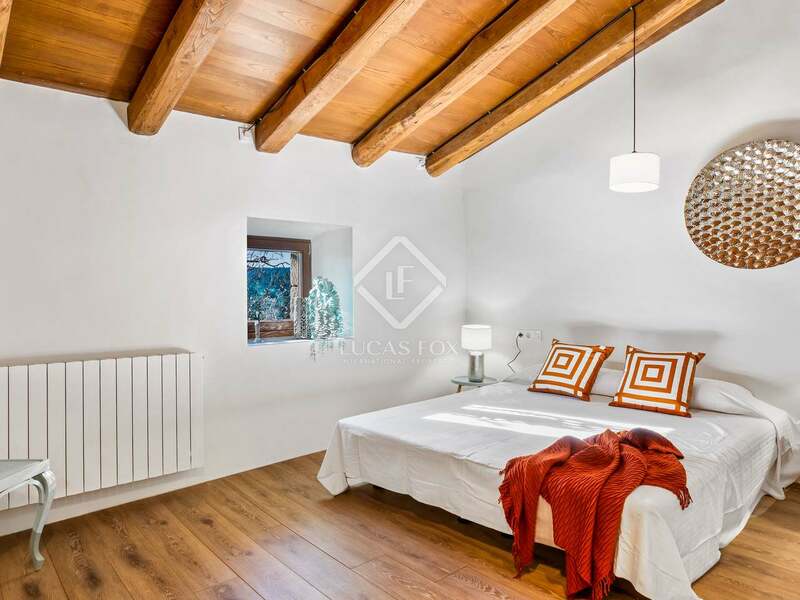 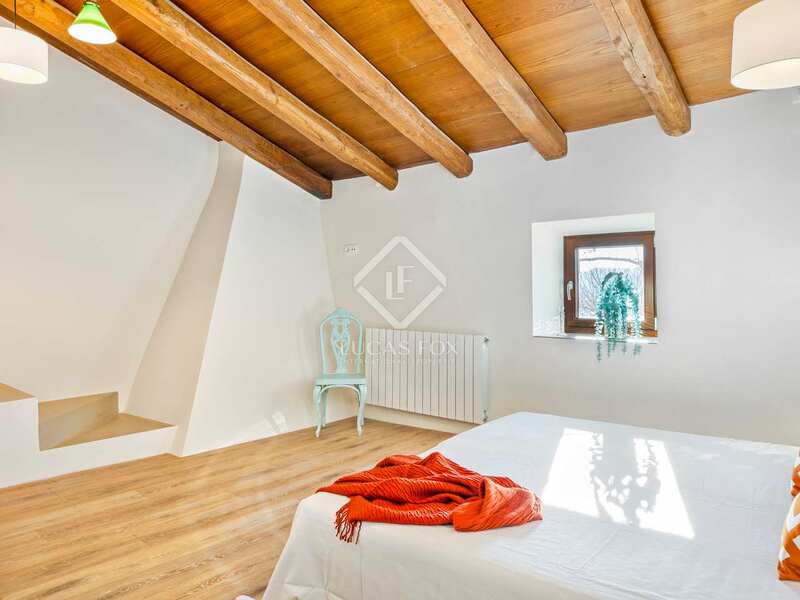 Large master bedroom with ensuite bathroom and stunning views over the Boscanà valley to the parish church of Sant Mateu de Montnegre. 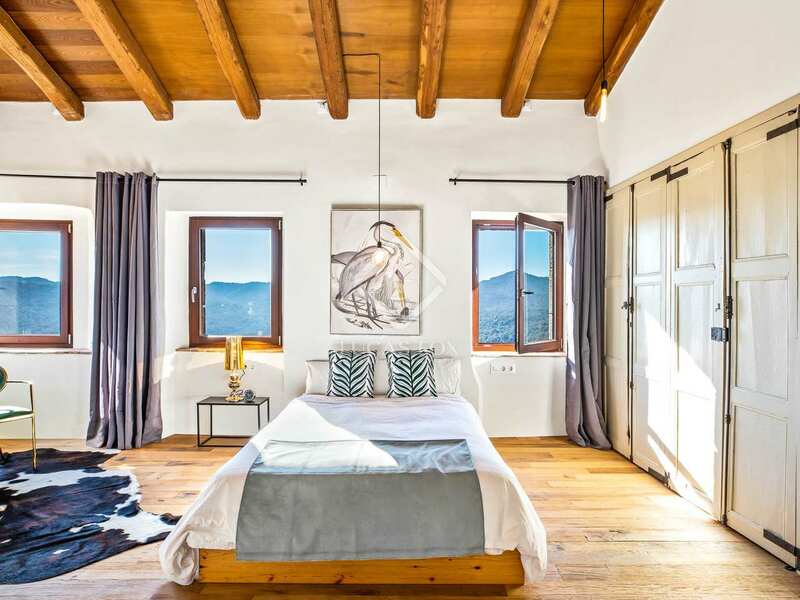 The master bedroom is separated from the main living room by a glass wall, giving visitors the benefit of the best westward views. 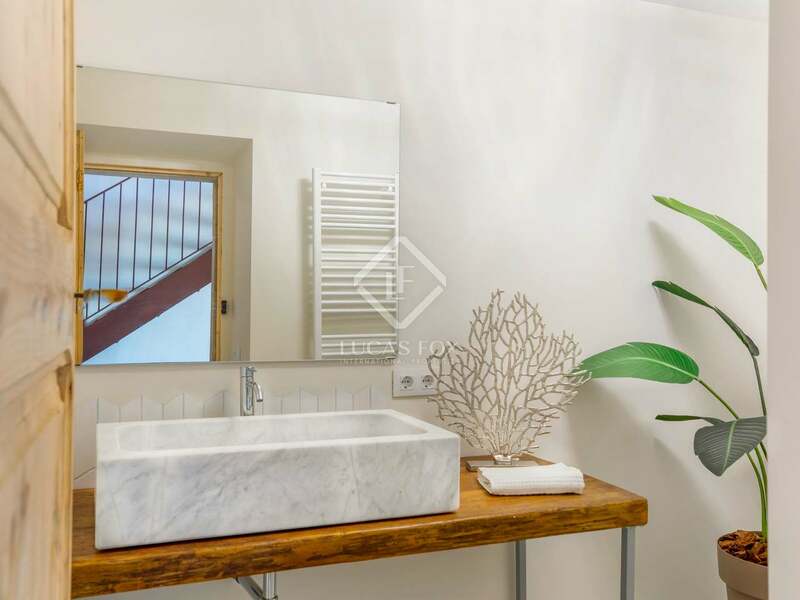 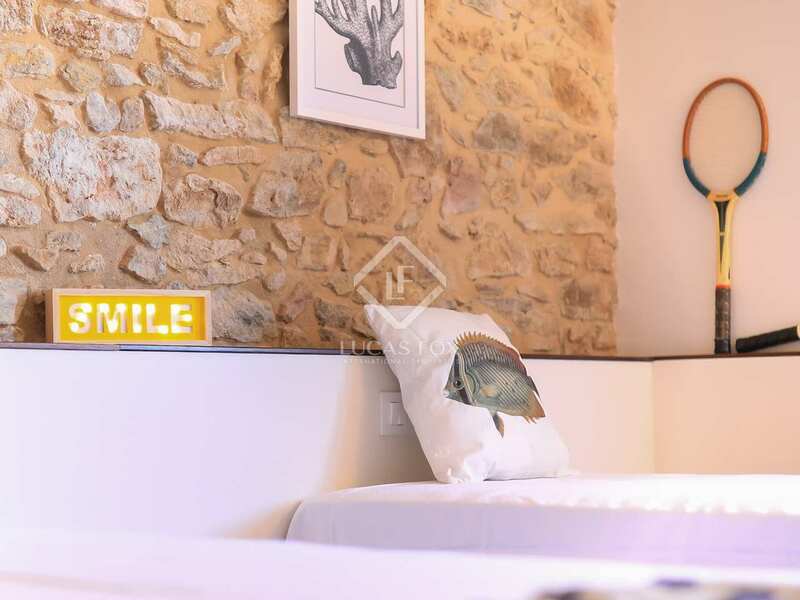 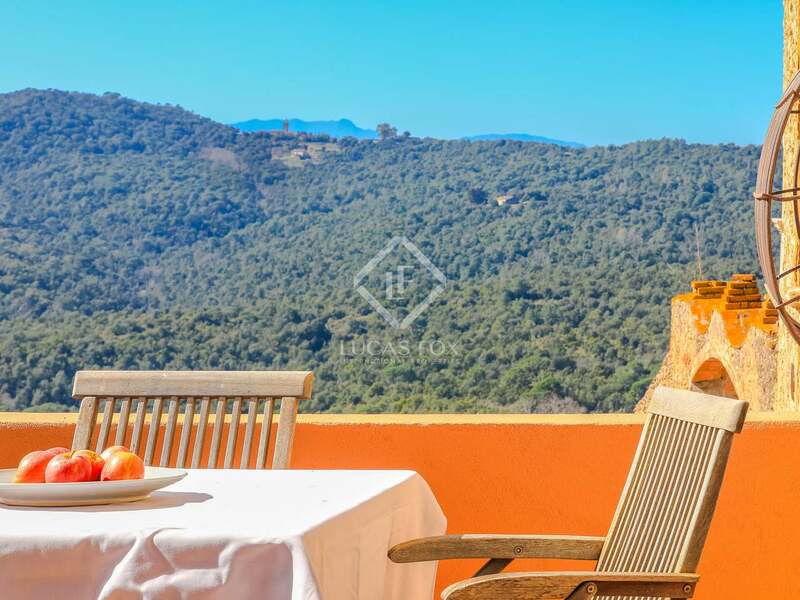 The property is ideally located in tranquil, natural, countryside surroundings in the heart of one of Girona's largest and most beautiful natural parks, Les Gavarres. 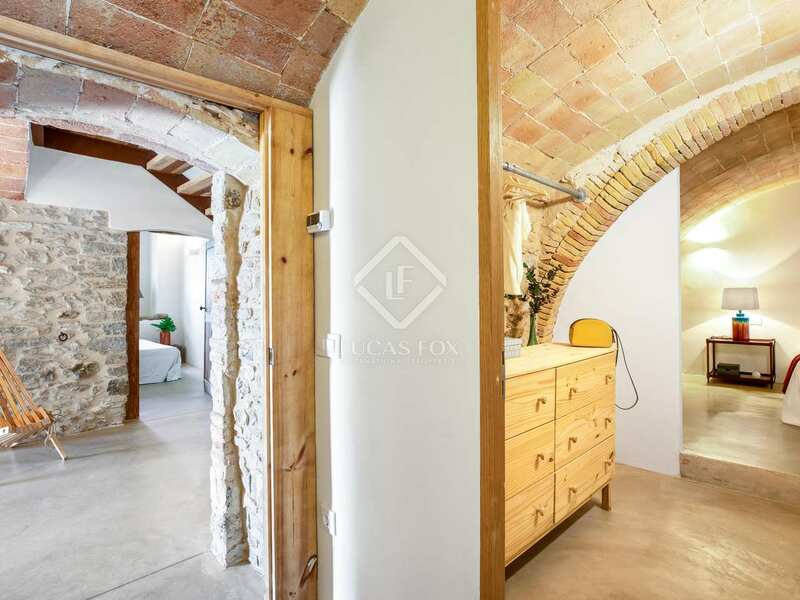 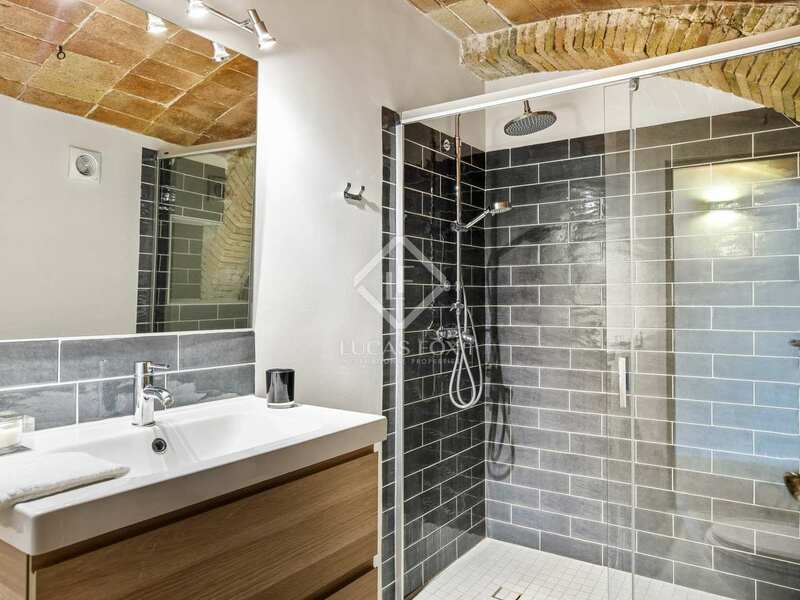 The property is just 18km from the centre of Girona city and 10 km from the nearest village. 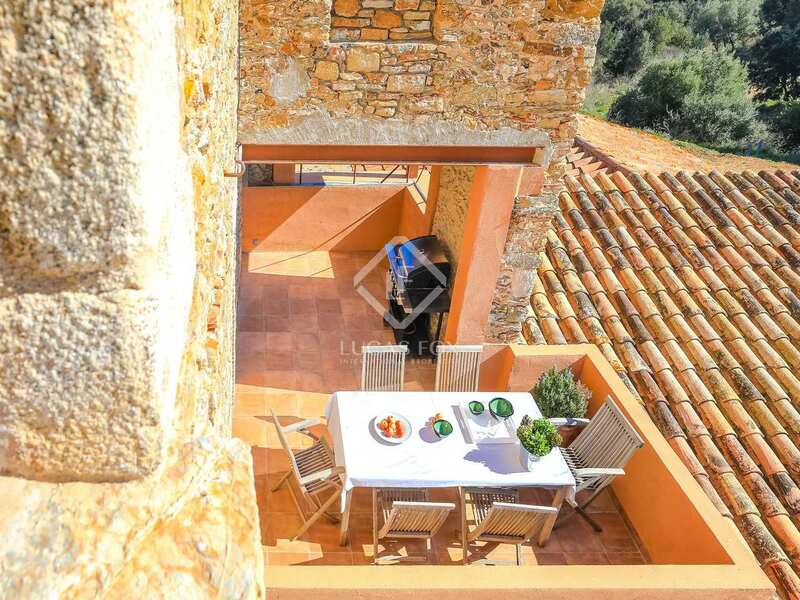 The property is accessed via an attractive country lane, winding through the hills. 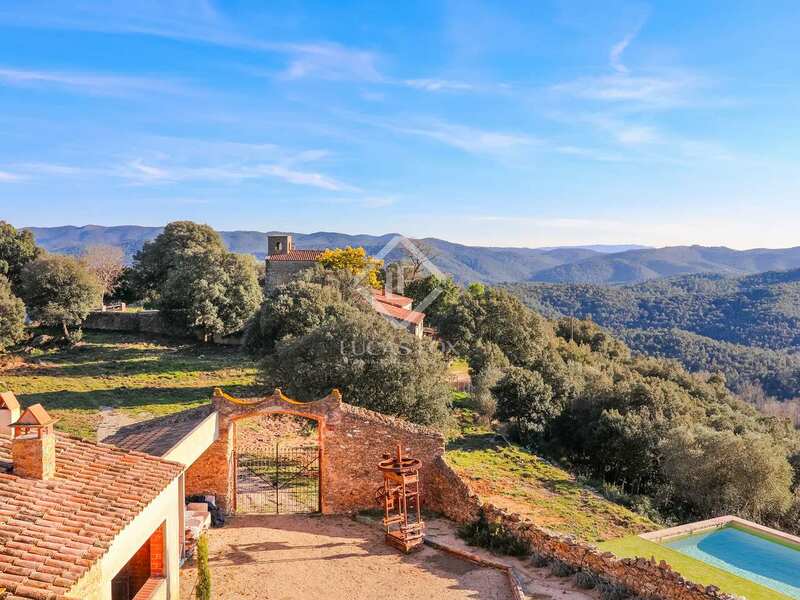 The road is a popular route amongst the many amateur and professional road cyclists both visiting and living in the Girona area. 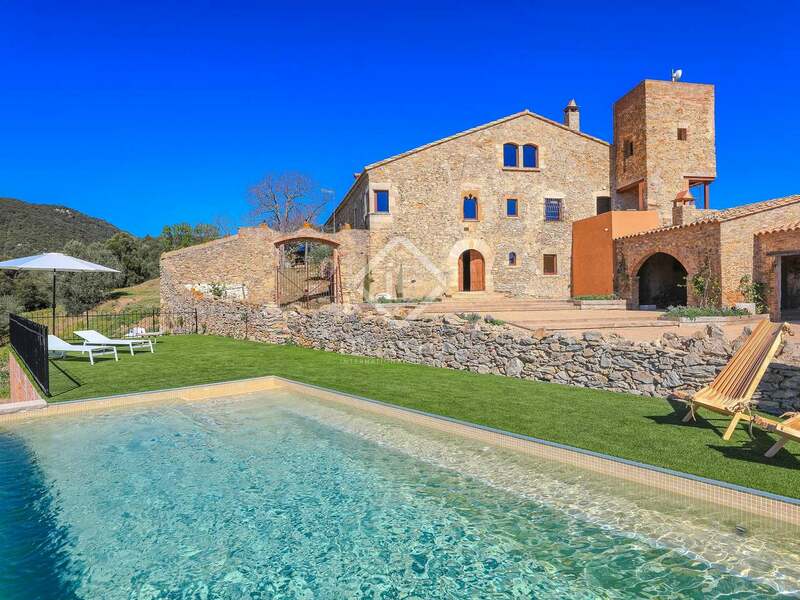 In the other direction a well maintained 5km track leads through the forest to some of the Baix Emporda's most beautiful medieval villages, including Monells, Cruilles and Madremanya. The property is only 22km from Girona airport and just a 1 hour 15 minute's drive from Barcelona city (113km). 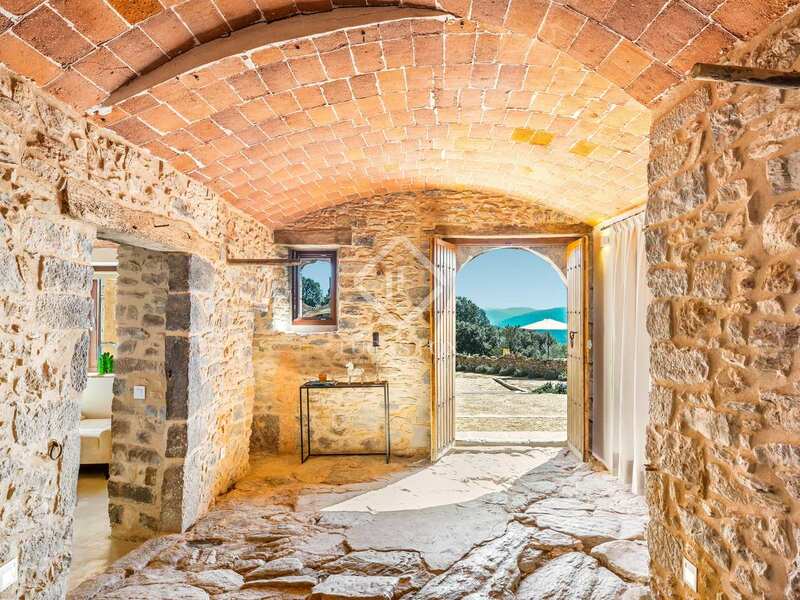 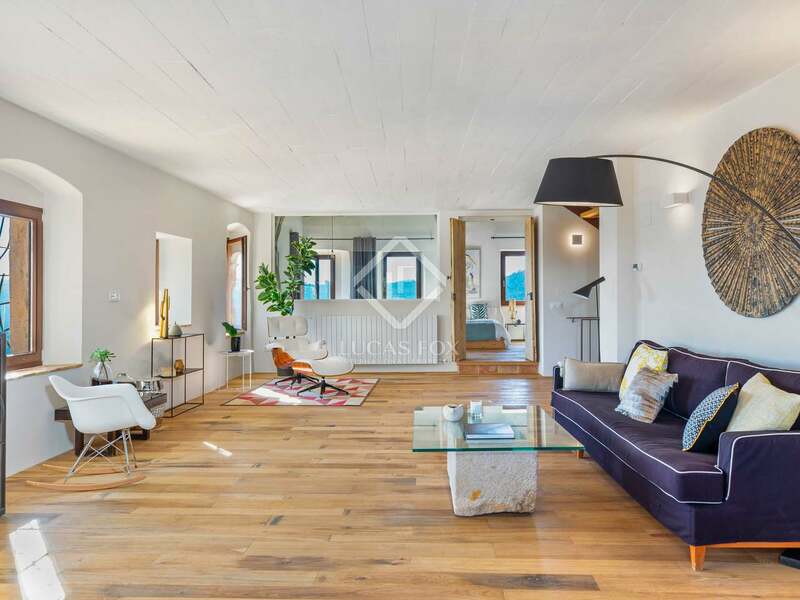 The property would make a stunning private home and would also be ideally suited to someone looking set up a cycling, yoga or wellness themed rural guesthouse.